Stoke City spent a decade in the Premier League, but they made their fair share of transfer blunders in their time in the top flight. Aside from passing on deals for two young players named Demba Ba and Romelu Lukaku, the Potters also completed several deals they'd probably quite like to forget. 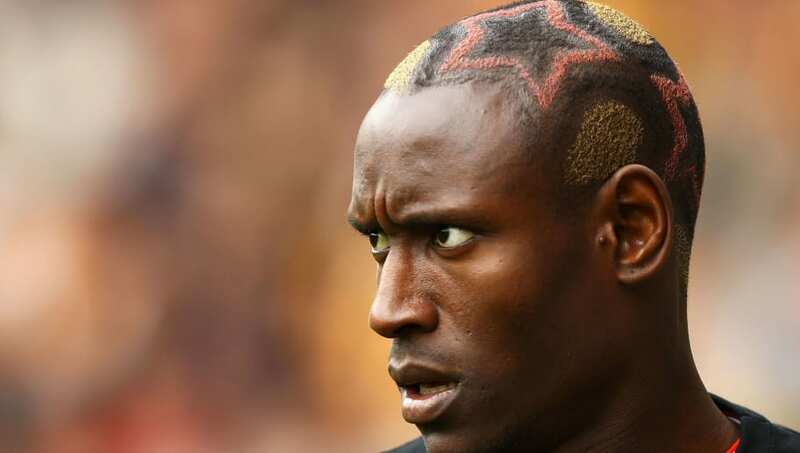 Here, we look at 11 of those calamitous signings. Stoke arrived in the Premier League as underdogs and were tipped to suffer immediate relegation. Tony Pulis moved quickly to build the rigid, defensive style Stoke would become famous for but one of his early defensive recruits Ibrahima Sonko was one of his worst in his tenure. At £2.7m, Sonko was one of the Potters' most expensive signings at the time, with only two other recruits arriving in the same window trumping that figure. He was unable to replicate the success he'd had with Reading though, and quickly fell out of favour at Stoke. Following a rocky start to life, Sonko scythed down Morten Gamst Pedersen for a penalty as Stoke fell to a heavy defeat to Blackburn. Pulis described the tackle as 'abysmal defending' in his post-match interview and Sonko never started for Stoke again. He was allowed to leave on loan the following summer and was eventually released by the club after they failed to find a buyer. Brek Shea was tipped to be big name after starring for FC Dallas and the USMNT early in his career. The 21-year-old winger had just scored the winning goal in the 2013 CONCACAF Gold Cup final when he arrived at Stoke, but suffered an immediate setback due to a foot injury. That injury led to a subsequent knee injury that also kept him out of contention for the first half of the season. Shea was sent on two unsuccessful loan spells to Championship clubs Barnsley and Birmingham as he tried to regain his fitness. 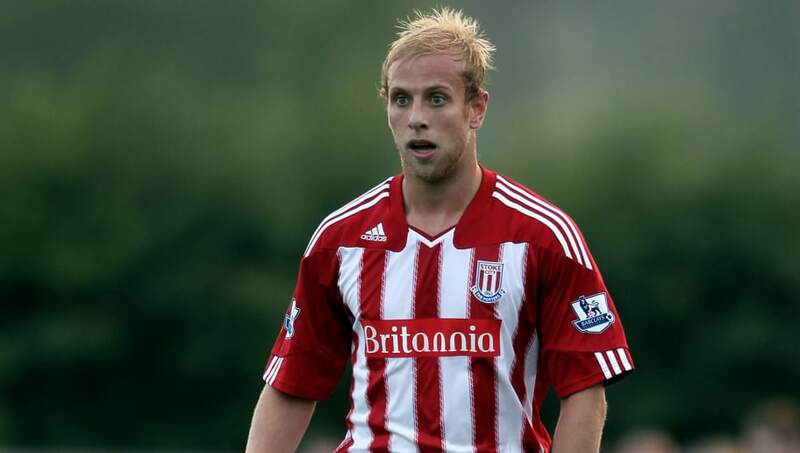 Making a total 14 appearances between the two loan clubs, Shea was allowed to return America two years later after making just three appearances for the Potters in that time. Another promising young star whose career was blighted by injury, Andrew Davies arrived from Southampton after being voted the Saints player of the season despite only joining in January that year. Stoke convinced the Saints to turn a quick profit on Davies as Pulis searched for defensive recruits in a tough first campaign. Unfortunately the defender suffered a knee injury shortly after his arrival which delayed his debut with the Potters. He didn't make his first start for the club until the third round FA Cup tie with Hartlepool in January. In that game Davies' bad luck continued as he overran a ball out of play and fell into the Hartlepool dugout, thus suffering another serious leg injury. He missed the remainder of the season and never played for Stoke again. 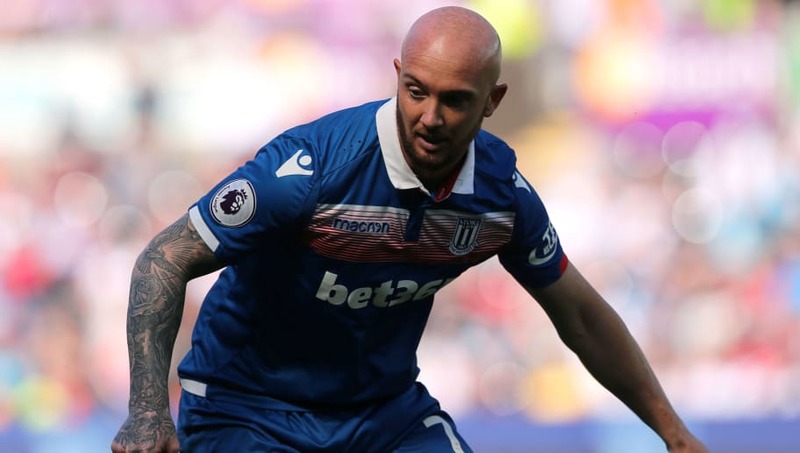 Sadly that's not the last of Stoke's perpetually crocked stars, as the club would suffer a similar cycle with the once promising Stephen Ireland. After a successful loan spell, Mark Hughes was eager to reunite with Ireland who had enjoyed his best season to date under the Welshman at Manchester City. Hughes was convinced he could recapture that magic and Ireland actually didn't do too badly in his first season at the club. Injuries then took a hold of Ireland reducing him to just 13 appearances the following season, and a further four appearances in the two years that followed. A paltry two goals in five years at the club highlighted Stoke's attacking woes in his time at the club. Another case of Stoke unsuccessfully dipping into the international youth market and another case of unfulfilled potential. The young shot-stopper had risen to become the number one keeper at FC Midtjylland in his native Denmark. The club had enjoyed a fairytale rise in recent season and Jakob Haugaard was there to cap it off by helping guide his side to the league title. 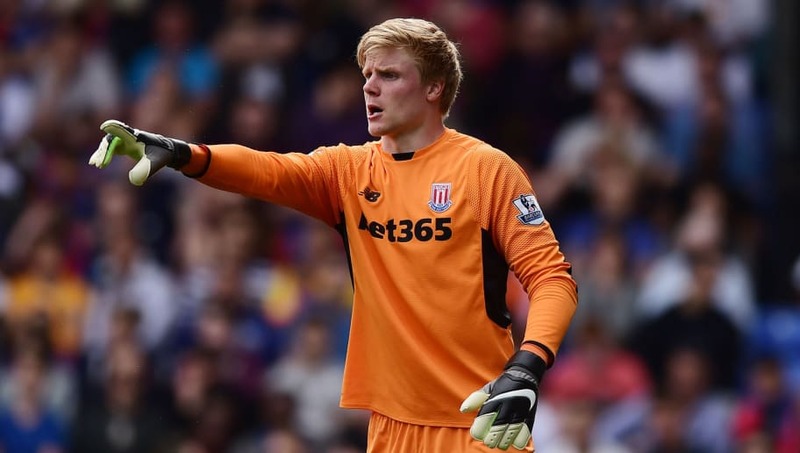 It convinced Stoke to move for the keeper as a back up option to Jack Butland the following summer. The Dane got his chance to impress when Jack Butland suffered an injury towards the end of that season. He made four starts and one substitute appearance that year conceding a total of 11 goals. He hasn't made another professional appearance for the club to date, with his last noteworthy game coming in Potteries Derby against Port Vale in the Check-A-Trade Trophy this season where he conceded another four goals in a 4-0 defeat. 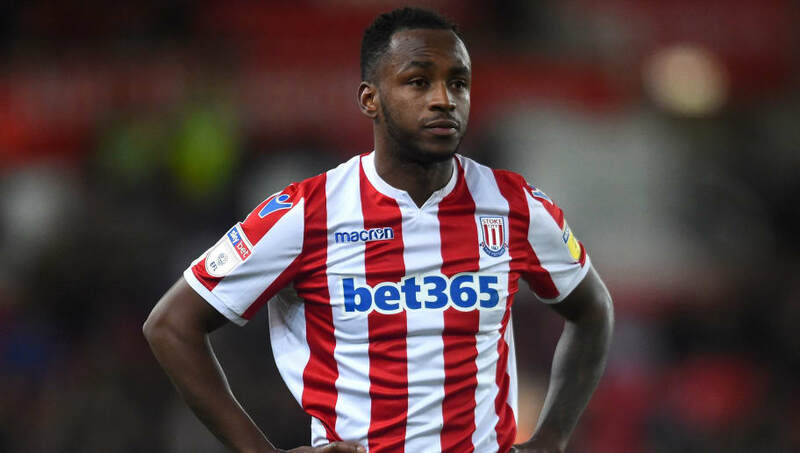 Giannelli Imbula's arrival marked a change of approach for the usually frugal Stoke as the club looked to kick on from their ninth-place finish. A still club record £18.3m arrival the combative midfielder had drawn comparisons to Claude Makelele in his time at Marseille and Porto. He first caught the eye of the club when he bossed the midfield in a pre-season clash with Porto and was viewed as the perfect replacement for Steven N'Zonzi. Arriving in January his first season was a big success with some dynamic performances and two wonder goals. As that season petered out though, Stoke endured a slump in form that spilt over into the following campaign. Imbula was one of many whose performances suffered, but a falling out with manager Mark Hughes over the club's approach spelt the end for the Frenchman. He's spent the last two seasons on loan away from the club as they have so far been unable to recoup anything close to the figure they paid for a player now deemed surplus to requirements. Wilson Palacios' transfer was unfortunately coupled with some tragic personal news, with the Honduran having lost his brother that same year. 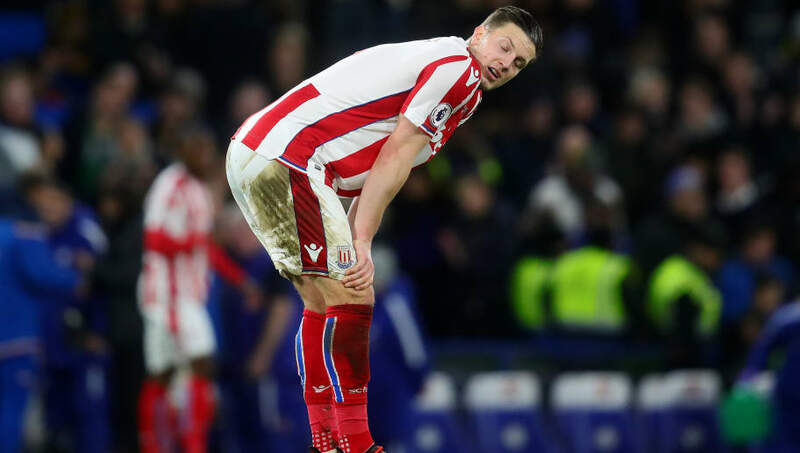 An extended compassionate leave saw the player lose his fitness, but Stoke took an £8m punt that the combative midfielder could recapture his form. Sadly he never did regain his fitness and he quickly became surplus to requirements at Stoke, but given the situation the Potters were left lumbered with a player nobody wanted. The player did come close to joining Hull one summer but he couldn't pass the medical. He made just four appearances in two years at Stoke and would eventually see out his entire four year contract, mostly from the stands. From one record signing to another, Dave Kitson was the first player to shatter Stoke's meagre transfer record for a then-princely sum of £5.5m. Another target for the club's first season back in the top flight, the Potters splashed big on the forward they thought would keep them in the league. Kitson had scored 10 goals for Reading in the previous Premier League campaign but never came close to that success at Stoke. A lack of form reduced Kitson to just 16 appearances in his first season with him failing to find to the net once. The goal-shy striker's form did improve a little the following season delivering three goals from a further 18 appearances, but it was far below what the club expected. Kitson made the mistake of very publicly falling out with Pulis and never played for the club again. Kitson left for Portsmouth in the summer as a part of the deal for Marc Wilson that also included Liam Lawrence and £3m - a woeful return on the club's once-record signing. £18m looked a very sizeable price tag for a player who made just 15 appearances for Tottenham across two seasons, and it proved to be the case. The Kevin Wimmer signature made a significant contribution to Stoke's eventual relegation that season. A heavy investment on some much-needed defensive cover that ended up producing worse displays than outgoing duo Philipp Wollscheid and Marc Muniesa. Wimmer quickly fell down the pecking order and reported penchant for junk food saw him gain more unwanted weight. Stoke loaned the centre-half to Hannover following relegation but not before he could take a swipe at his employers in the media. Wimmer currently has not met the minimum appearances required to trigger a permanent deal and looks likely to return to Stoke in summer. 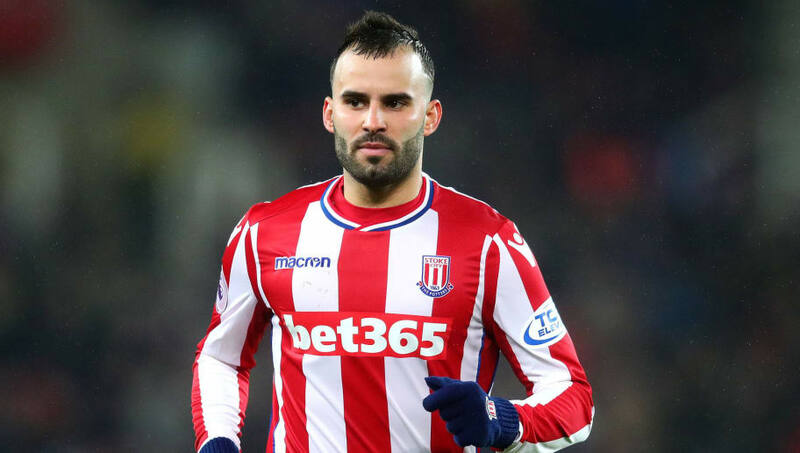 Jese Rodriguez arrived as a landmark signing in the summer of 2017 and was brought in to replace Stoke's departing talisman Marko Arnautovic. The former PSG and Real Madrid forward got off to a good start, providing the winning goal against Arsenal in his first home game. The Spaniard had some family troubles that season though and was initially allowed compassionate leave that turned into a farce. Jese went AWOL, failing to report back to the club when expected or even contact them as to his whereabouts. He missed the majority of the season before eventually returning as the club fell deep into relegation trouble. Upon his return Jese proved an entitled and troubled star, creating friction in the squad that even spilt out onto the pitch in a crucial encounter with struggling Brighton. After making enemies of certain team mates, his loan deal was terminated early by the club who were left without the firepower they needed as their 10-year stay in the Premier League came to an end. 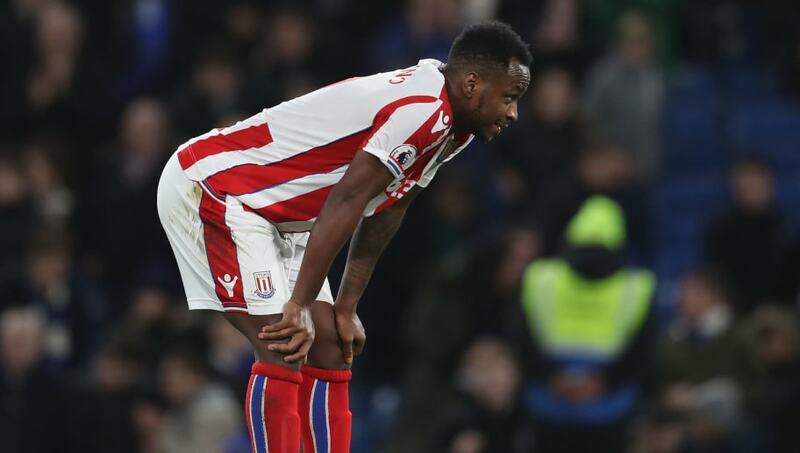 Another punt that failed to pay off for Stoke, who hoped to find the Saido Berahino that once made headlines for the right reasons. After a disastrous ending to his West Brom career Stoke took an expensive £12m gamble on a striker who hadn't scored for over a year. He would go another 18 months before finding his first professional goal for Stoke after they had been relegated to the Championship. More personal problems continued to overshadow his playing career, including a drunk driving incident. He is currently away from club due to disciplinary proceedings and they are now expected to tear us his contract, recouping none of that transfer fee.